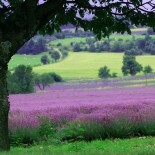 Welcome to the Lavender Cafe Blog site. I am sorry but the cafe will not be open in 2018 except for some evening events. Details of these which will feature tapas nights, music events, talks, video evenings (local film makers) and supper with the artist and details of the Art and Photography workshops available this year at the Gallery will be on http://www.raulspeek.co.uk and http://www.heatherbennett.co. uk after 15 March 2018. They will also be listed in a post after that date on this site. 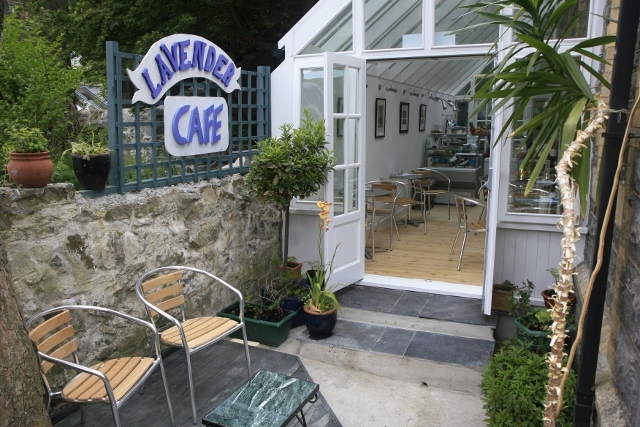 There are some lovely places to eat in Solva including No35 (wonderful fish dishes) and the The Old Pharmacy (great for afternoon tea). We hope also that you will drop into the Gallery and let us know how your year has been. We will not be opening the cafe on a daily basis this year but there will be some evening events like Tapas Nights, Music Evenings and Talks. Please see details of these in sections on this site or ring 01437 721907 for details. We hold a full licence and wines and local beers are available at all evening events as are soft drinks, teas and delicious coffees.